Typewriter Teeth. 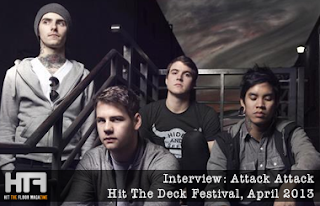 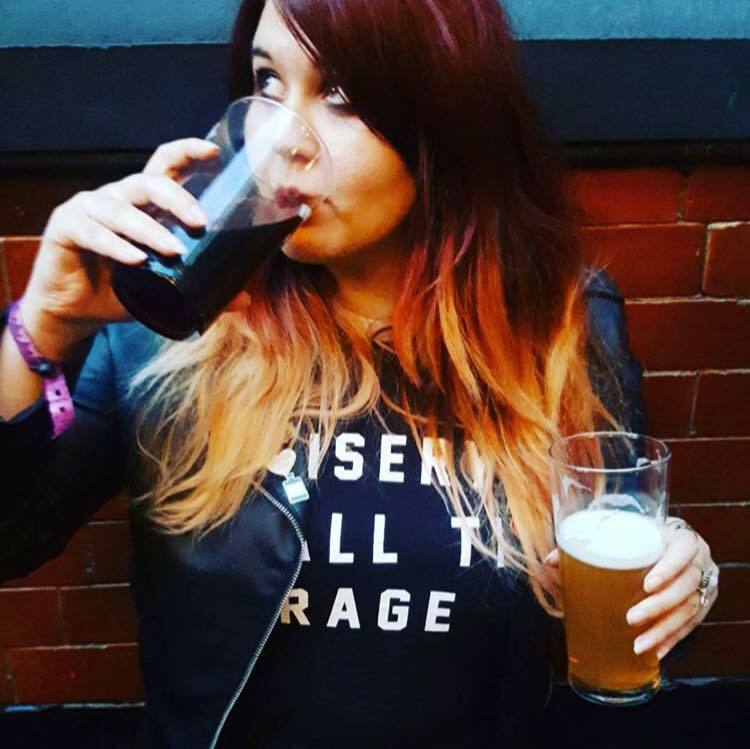 : Interview: Attack! Attack!